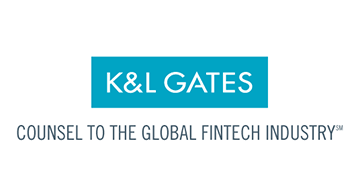 K&L Gates delivers on results for our clients across the Payments and Fintech ecosystems. Our global firm with locations on five continents has a team of lawyers with vast experience assisting clients in navigating the business, regulatory, intellectual property, tax, and policy maze that often characterizes these industries. Our firm is poised to provide strategic and efficient legal solutions that are representative of the FinTech industry’s constantly evolving platforms, services, and technologies. Our lawyers, with dedicated knowledge in their field, are steadfastly committed to staying on top of industry trends. We pride ourselves on being continually cognizant and informed of emerging developments.